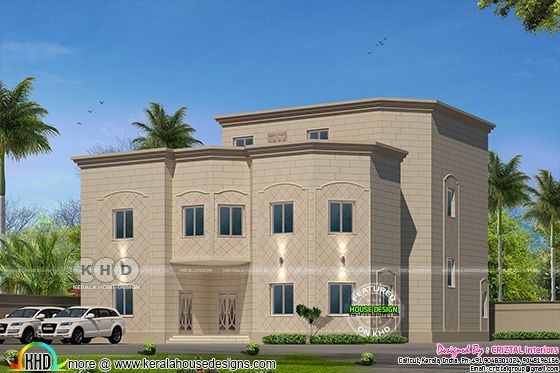 7 bedroom gulf country style home design in an area of 7708 Square Feet (716 Square Meter) (856 Square Yards). Design provided by Criztal Interiors, Calicut, Kerala. 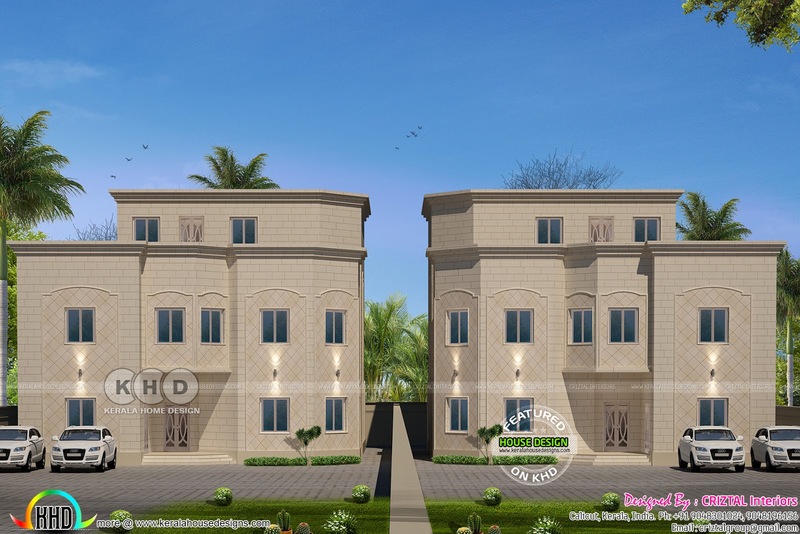 Ground floor area : 3525 Sq.Ft. First floor area : 2875 Sq.Ft. Pent house area : 1308 Sq.Ft. Total area : 7708 Sq.Ft. 0 comments on "Gulf model home design"